The entrance to our office is situated on the first floor. The ground floor entrance is between the John Eastwood Hospice Shop and Partytime cake decorating shop. 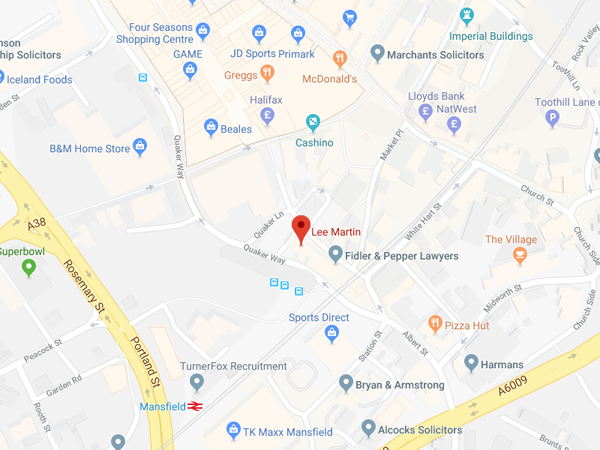 Martin Lee & Co. are solicitors practising in England and Wales and are authorised and regulated by The Solicitors’ Regulation Authority under number 351341. You can access the Authority rules here.